The New England Patriots' usage of Kyle Van Noy and Dont'a Hightower played a key role in the team's successful 2018 season and Super Bowl win. PFF's Ben Linsey digs into the PFF data on the Patriots' pass rush and explains why their defensive scheme could be the key to stopping Jared Goff and the Rams in Super Bowl 53. The Tennessee Titans defeated the New England Patriots, 34-10, in Week 10 of the 2018 NFL season. 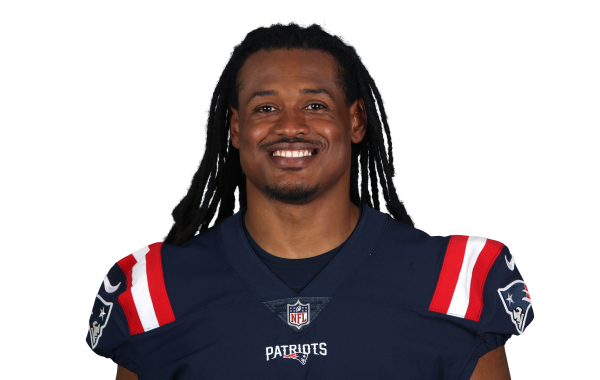 Hightower will miss the remainder of the season with a torn pectoral, announced just a day after he was ruled out for the Patriots Week 8 game.